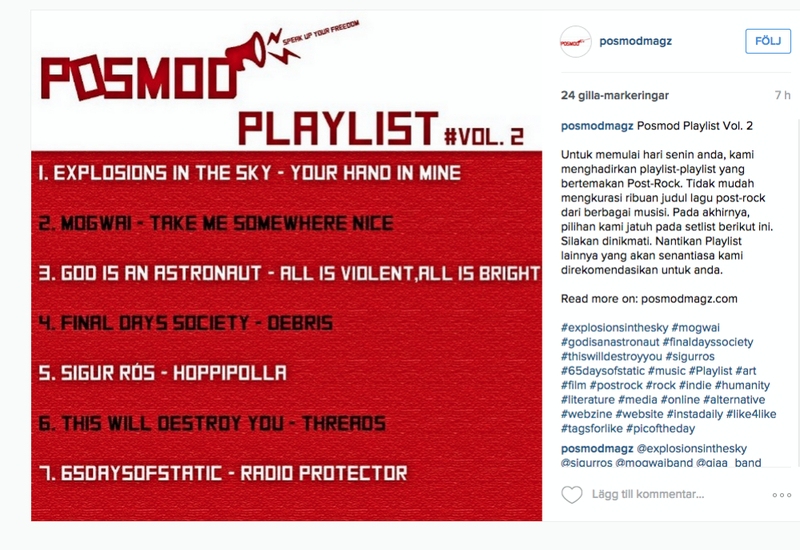 posmodmagz.com (Indonesia) includes “Debris” from Icebreaker in their playlist. Can’t help but feel happy when you see what other bands are on the list. “Debris” in Pure M Picks! PostrockerNL did a short review of Icebreaker! Great stuff! Primal Radio (The Primal music blog) did a short review of the song “Debris”! “Icebreaker” IS NOW AVAILABLE AT BANDCAMP! Today is the day people! 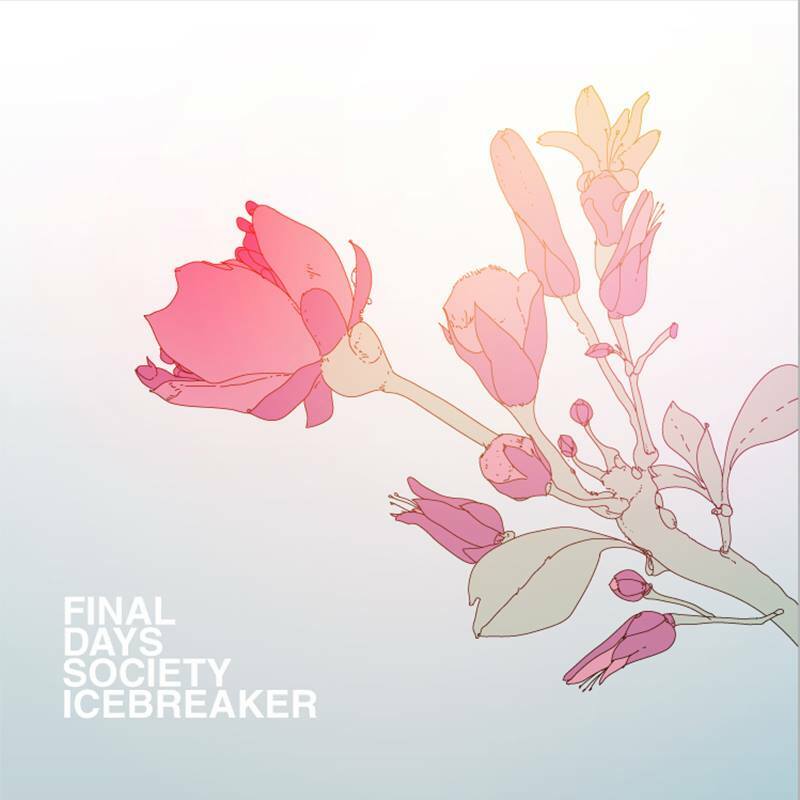 Final days society’s 3rd album “Icebreaker” is now officially released. First up is Bandcamp, there you can buy the album and our two previous albums as well. “Icebreaker” will in the near future be available at various streaming services and stores, physical copies like CD/vinyl vill also be available soon. It’s been a long road making “Icebreaker” and we’re so happy to show it to the world now. We’re really hope you like it. Don’t forget to help us share this release to the rest of the world! Thank you! New video with the new song “Debris” from our new album Icebreaker! So happy to share this one with you. You will also be able to download Debris for free starting today until the 10th of July! Just click on the Soundcloud link and download away! Don’t forget to help us out and share this video to everyone you know and spread the word, more videos are coming soon. Icebreaker will be release on the 1st of July starting with Bandcamp! Hope you enjoy the video. The mixing of “Icebreaker” is done! Everything went great and the songs sounds awesome! 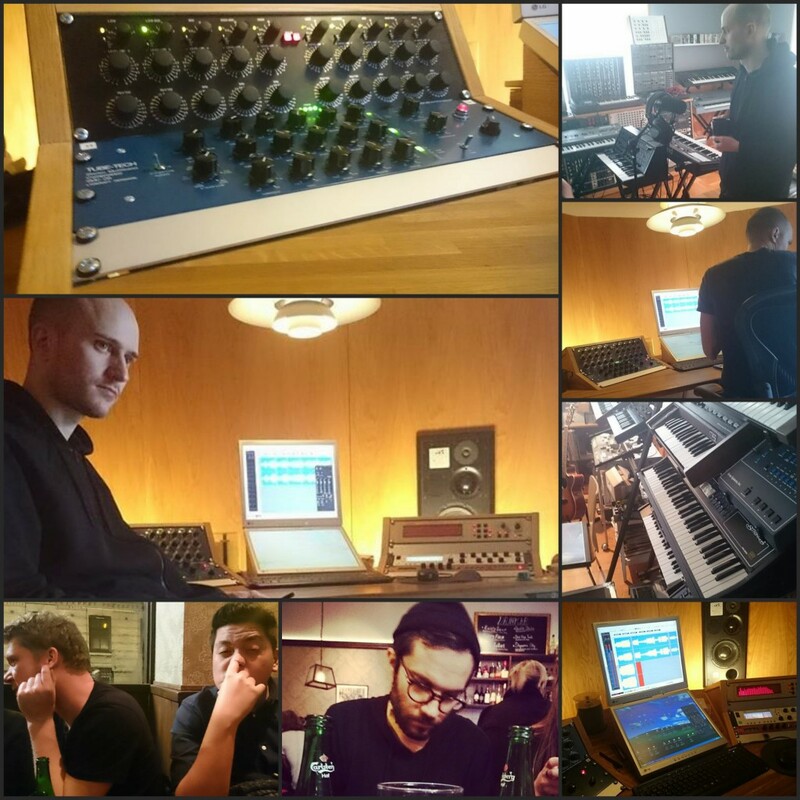 It feels really good to know that we are now at the final steps to finish this album. The mastering process of “Icebreaker” will begin at the end of this week. We decided to hand over this task to Hans Olsson Brookes at Svenska Grammofon Studion. He’s a very talented guy and we know that he will be able to put the final touches on our songs. Check out his work if you want. After this comes to process of releasing “Icebreaker”, More news soon!